QCADVISOR / Quality Control / Is AQL a must? Above how many defective parts from this sample size you inspected, your whole batch is considered as not meeting your quality standards. These standards were developed around 1930’s and started being standardized around 1950’s for the telephone industry and then for the American Army procurement management. The way they are used nowadays, is not always consistent with the original methods. One of the major misuses of the AQL method is to use it for an isolated batch. These standards were not designed for isolated lots acceptance. There are far more complex than the single sampling plan for normal inspection that is widely used today. 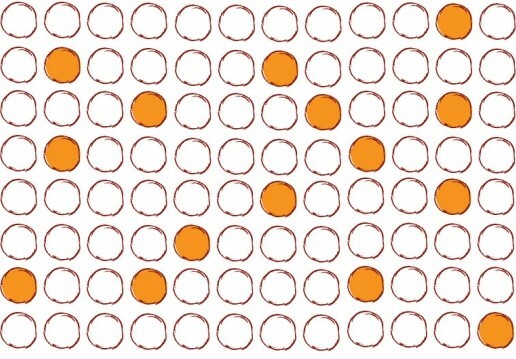 With normal, reduced or tightened inspection for single, double or multiple sampling plans it is more of a “process control” to identify a process average and not a tool to decide if one specific batch should be accepted or refused, especially when there is no clear statement of quality criteria and defects classification. Not considering the production quality variation when choosing your inspection Level. Successful brands and importers spend more time on their QC strategy, assessing their risk and defining properly what should be inspected and how. AQL standards are not a must to ship perfect products to your customers, especially when standards are not followed properly. Common sense and customization are.